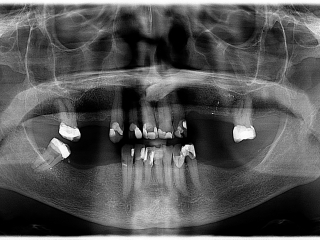 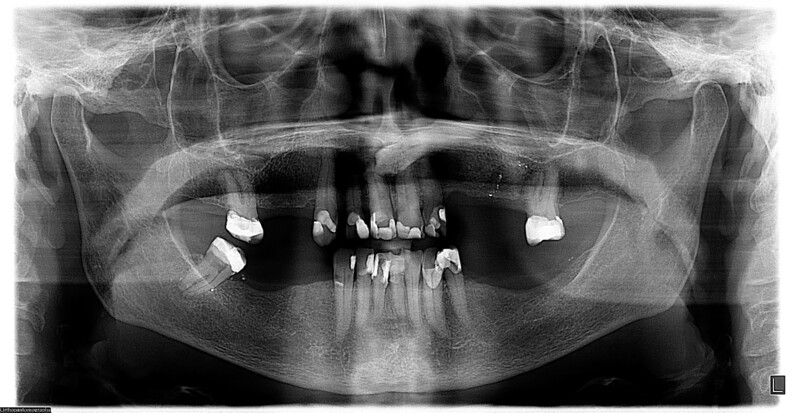 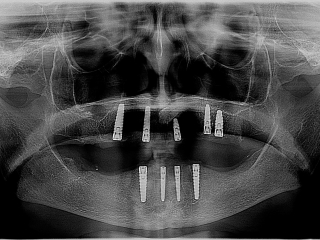 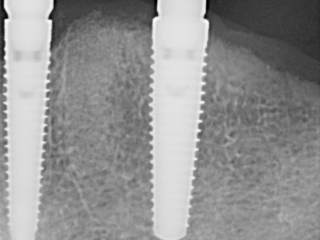 This is a wonderful case of a patient who had broken teeth for a very long time. 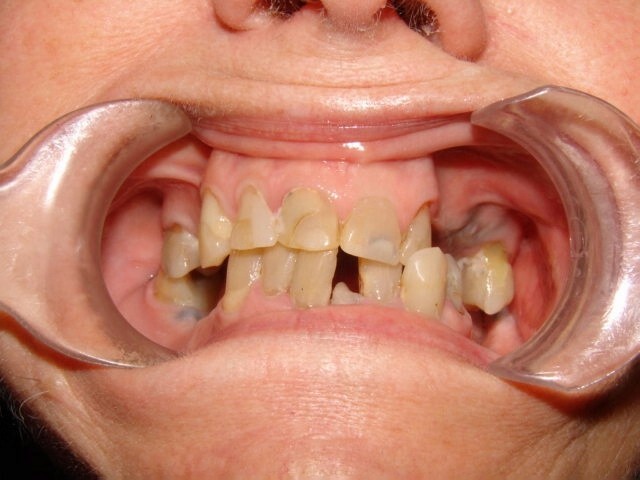 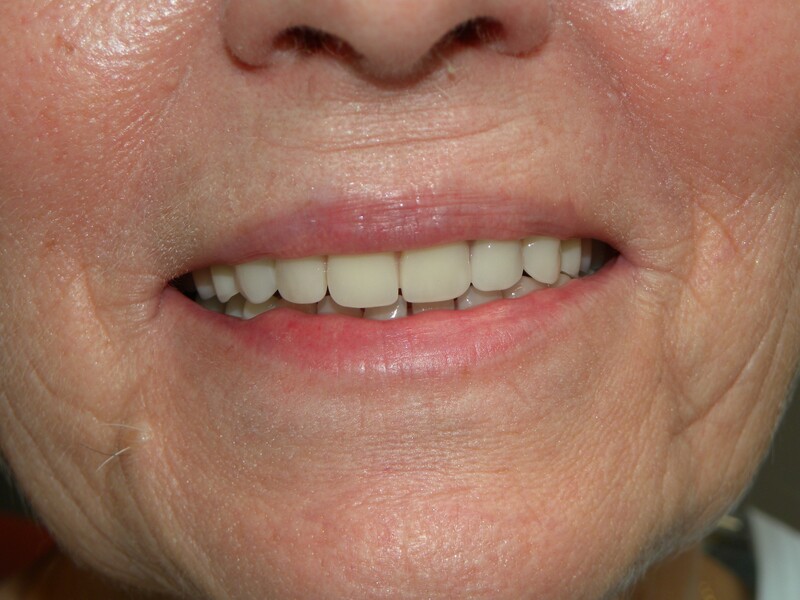 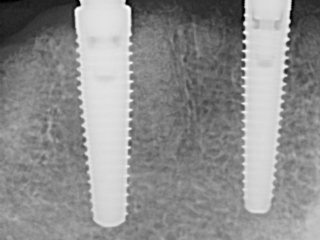 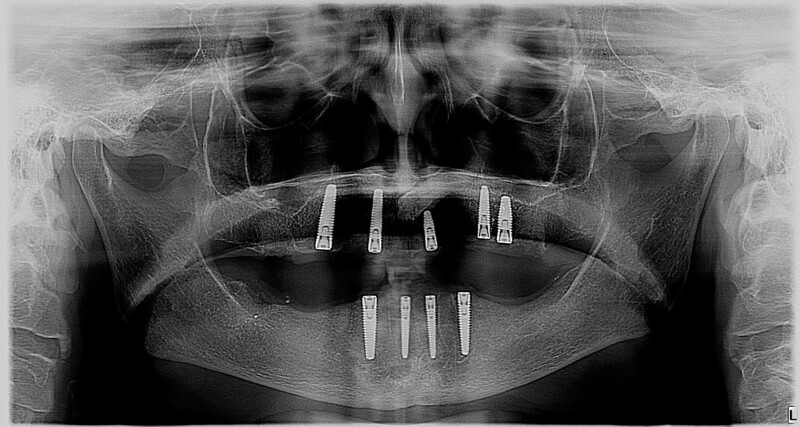 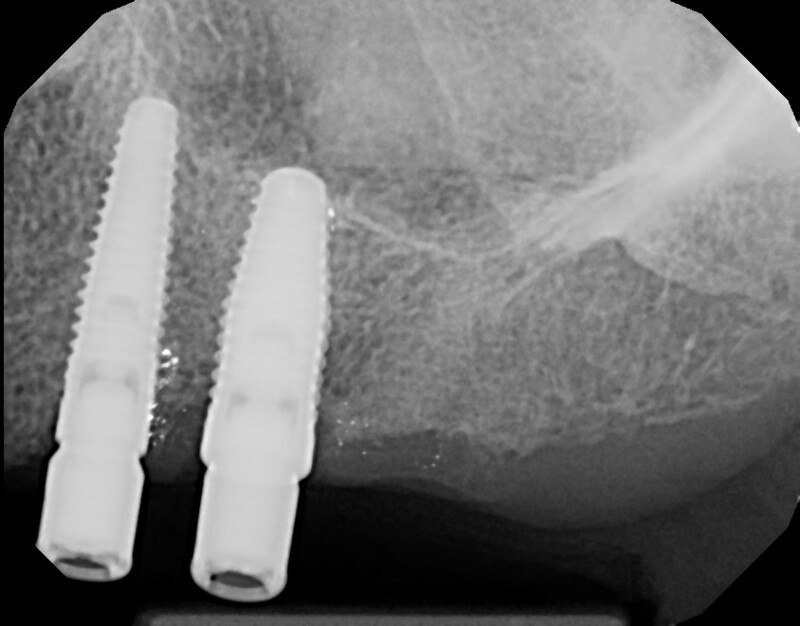 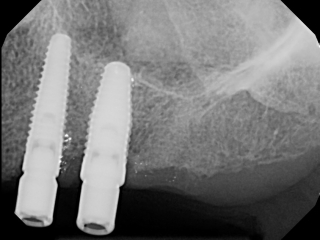 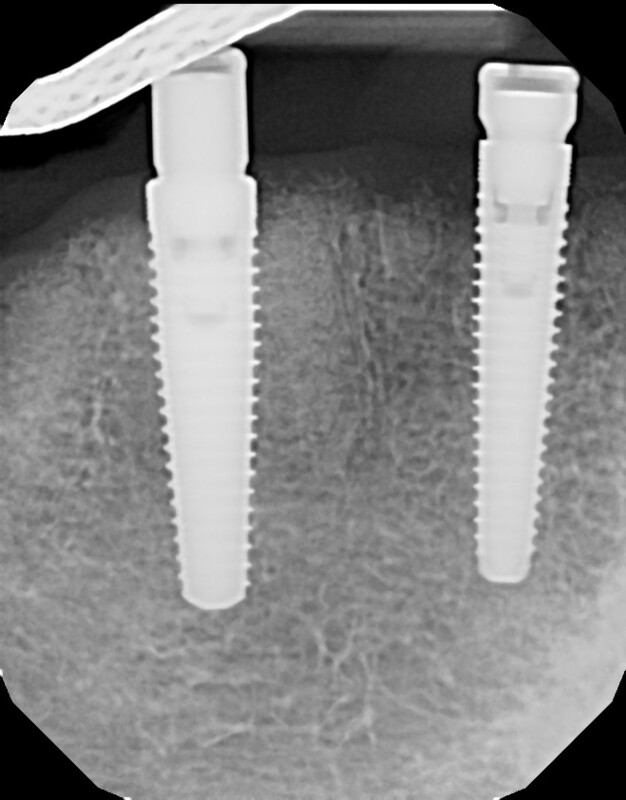 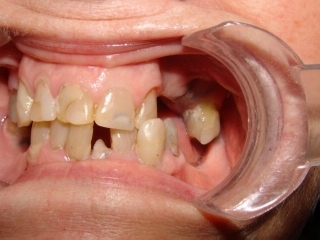 The outcome is a supported set of full dentures on implants. 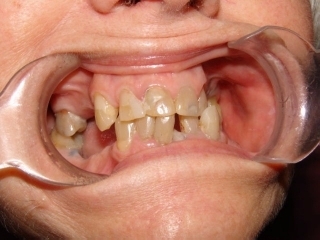 The patient does not experience movement of teeth and has the ability to eat all food. The implant supported denture allows the patient to have a very high biting force, which is very important when you want to eat crunchy fresh fruits and vegetables. 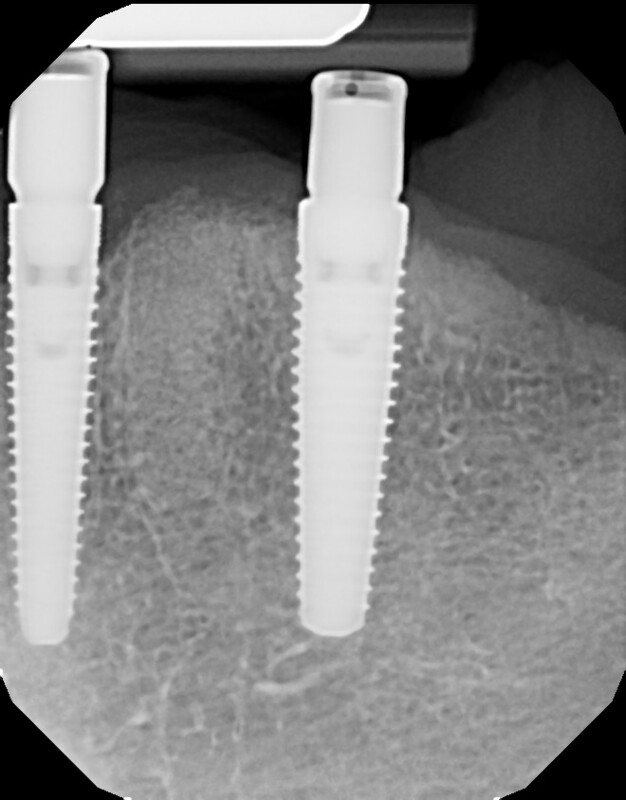 This was a fully guided case.